Khalid Taufiq | Hayat Inc. 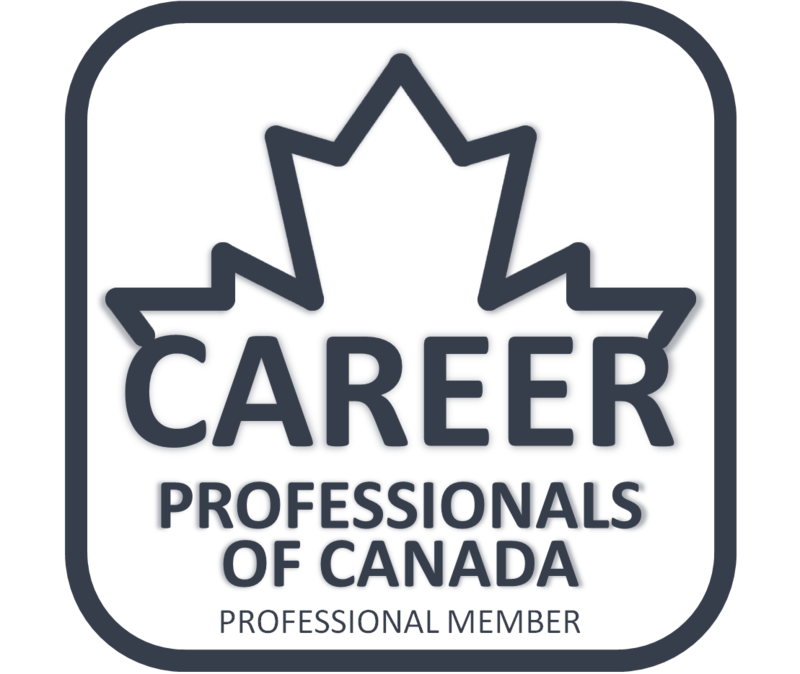 I found Shereen Hayat’s information from the Career Professional’s of Canada website and reached out to her for the interview strategy service her company provides. Although I am a confident interviewee, I am glad that I sought Shereen’s help. I am sincerely grateful to Shereen for her help for one of my upcoming interviews. I am thankful that people like her exists! I very much appreciate her unfailing willingness to go above and beyond and to deliver more than what I expected. Shereen is the kind of person who can get others excited about interviews.